Highest and Best Due 8/21/18 by 2 PM. Property is being sold "as is". Purchaser to verify real estate taxes/HOA/ground rent. 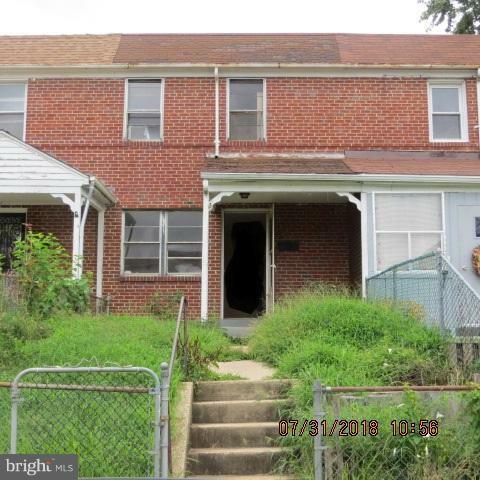 Seller will not redeem ground rent. Cash Offers Only - Proof of Funds must be within past 30 days.